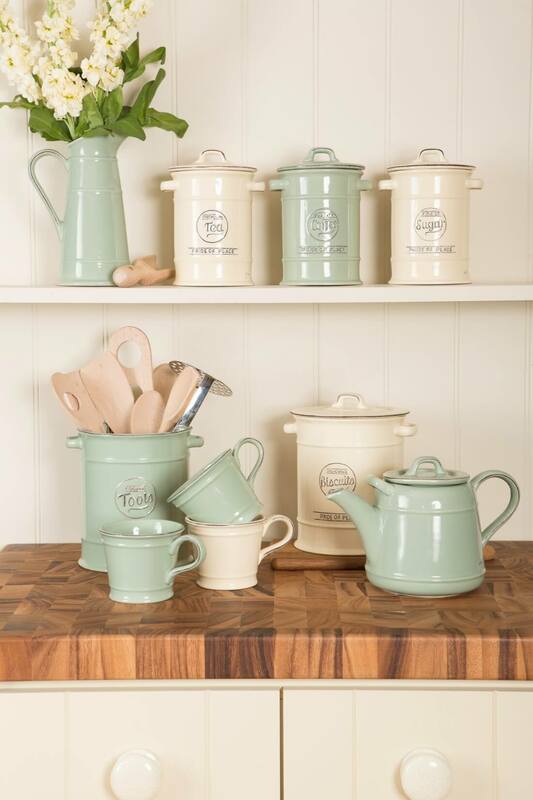 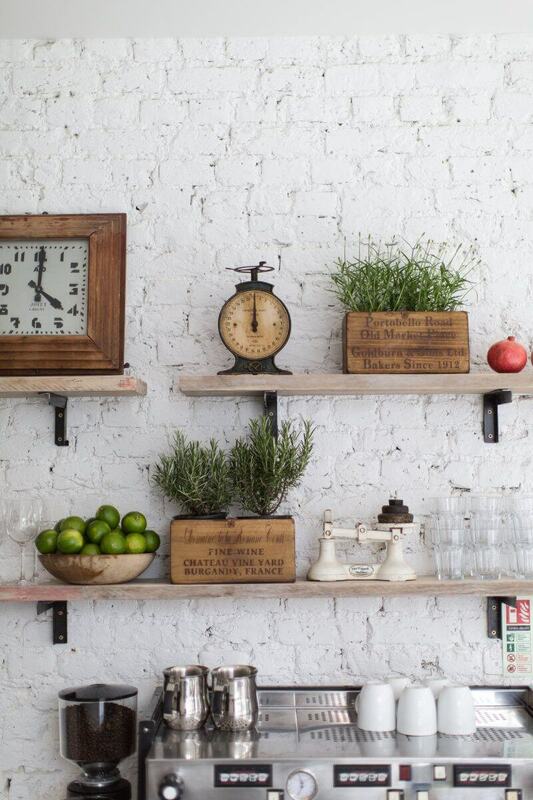 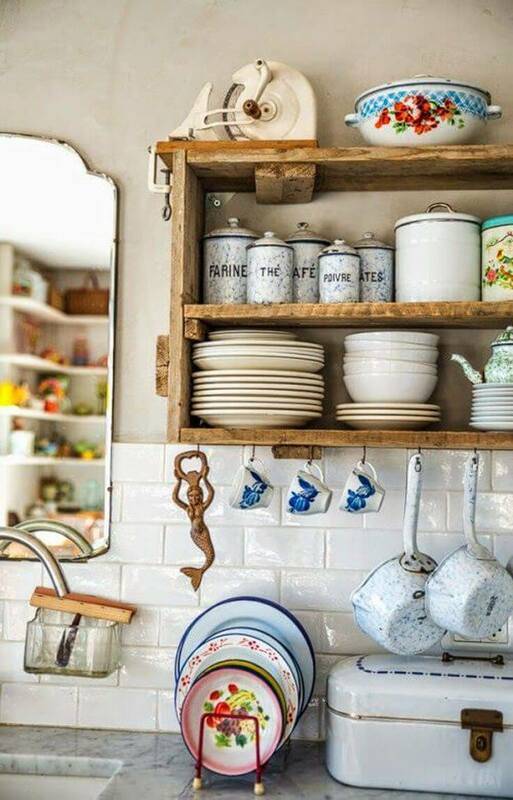 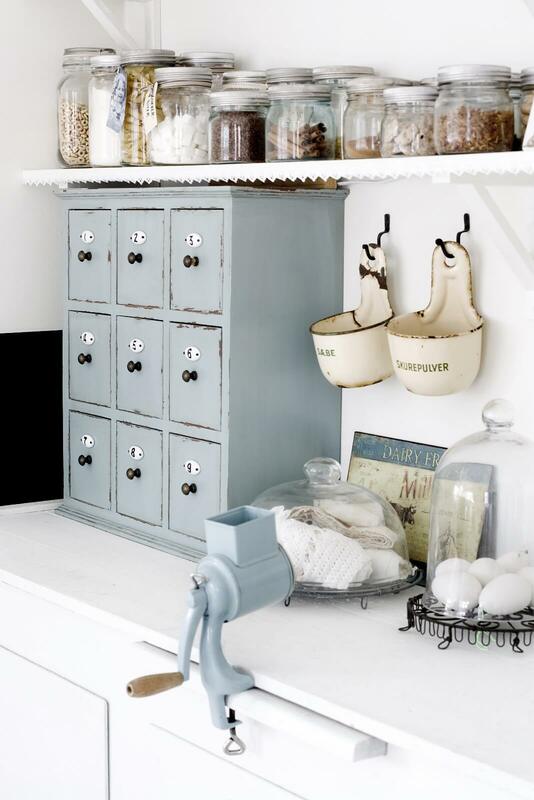 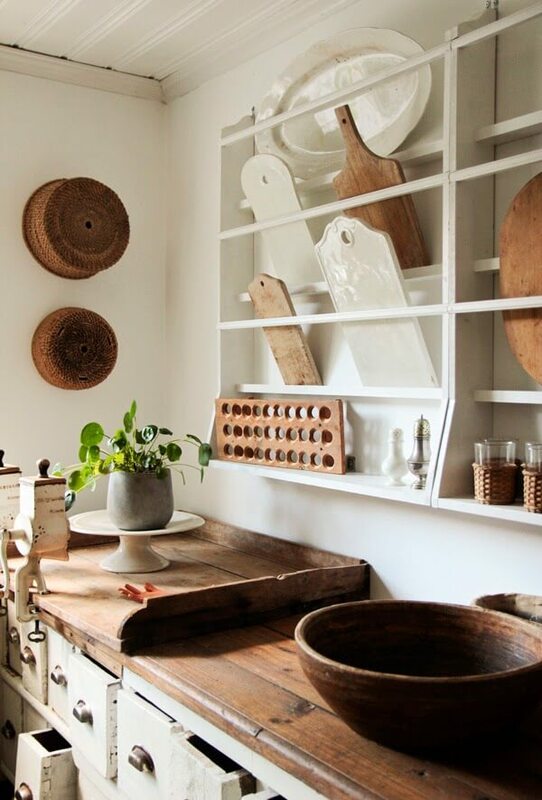 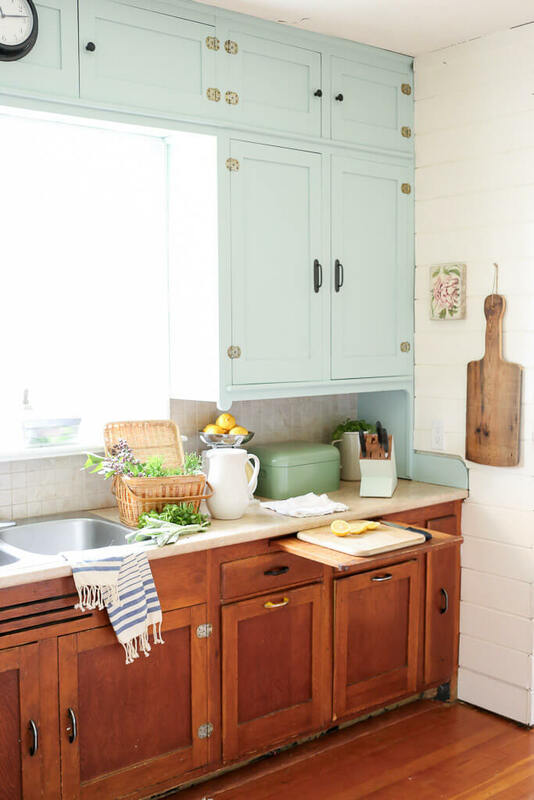 Have you been pinning a lot of retro kitchen looks lately? 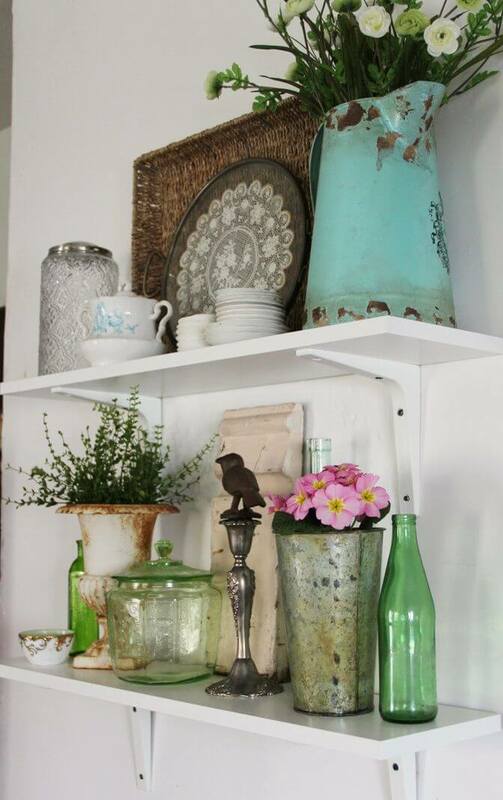 Maybe you’ve even been thinking about hitting a flea market. 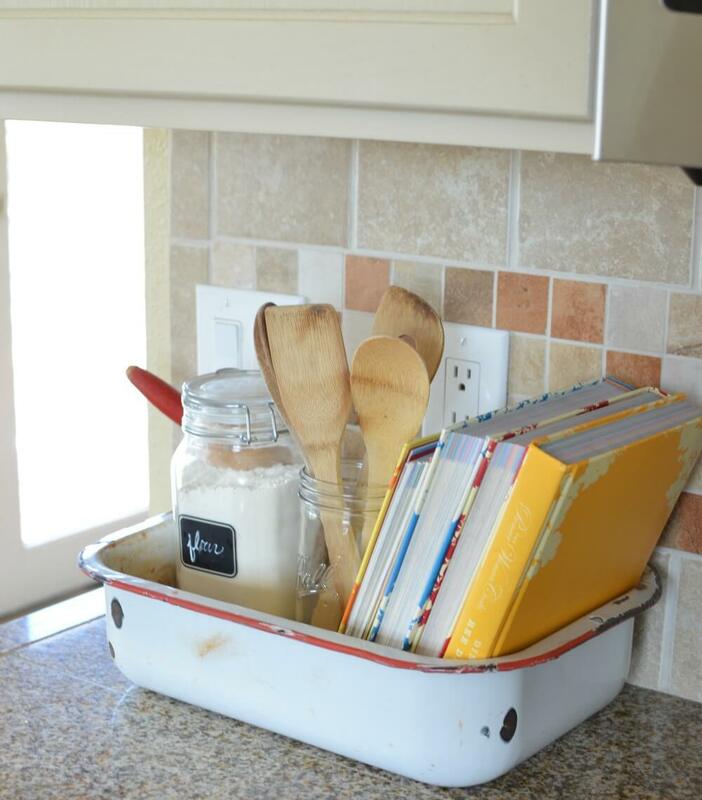 If you’re ready to take the retro leap, it helps to do a little planning first. 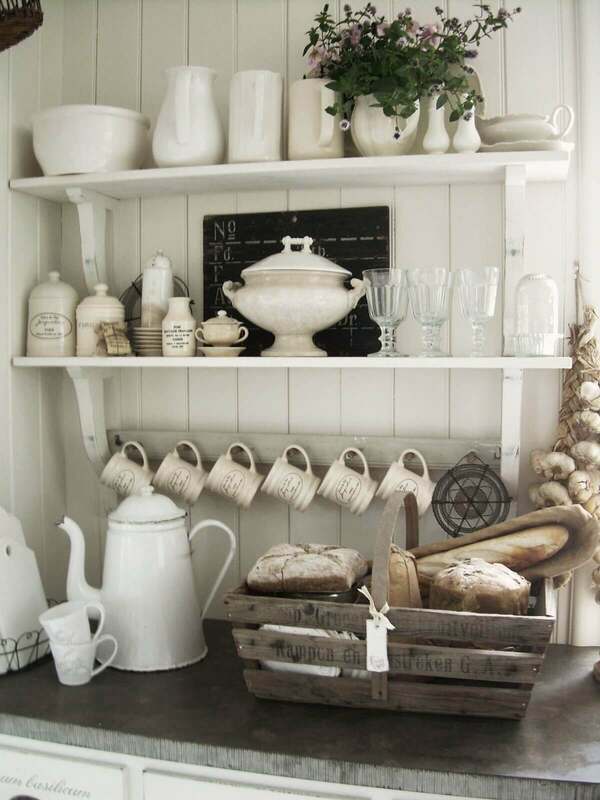 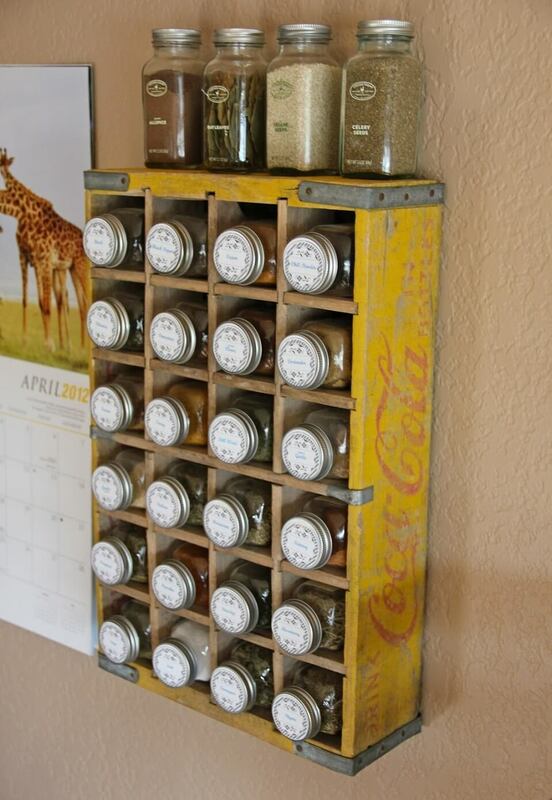 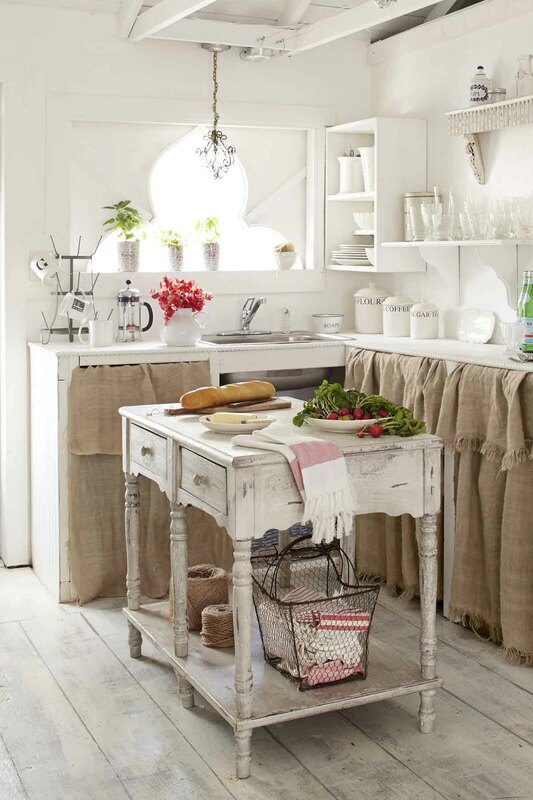 Without a design plan, some shabby chic looks can quickly become just shabby. 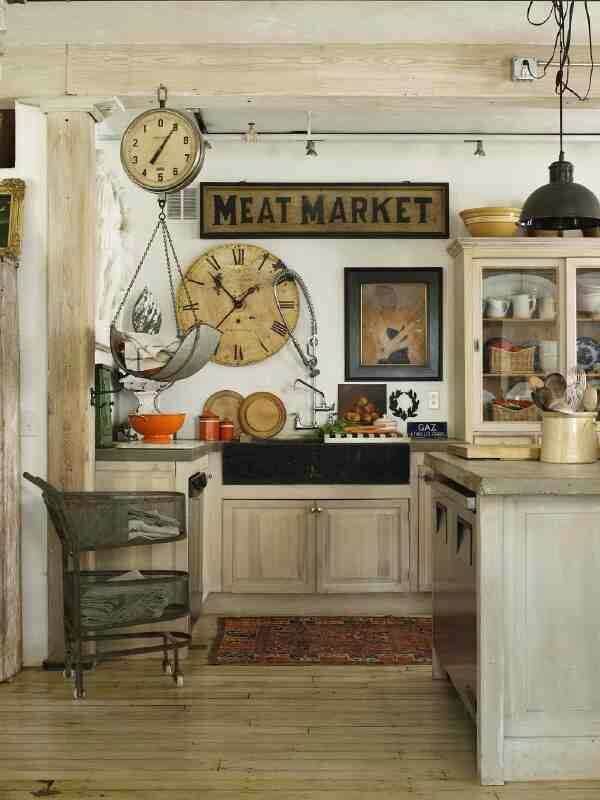 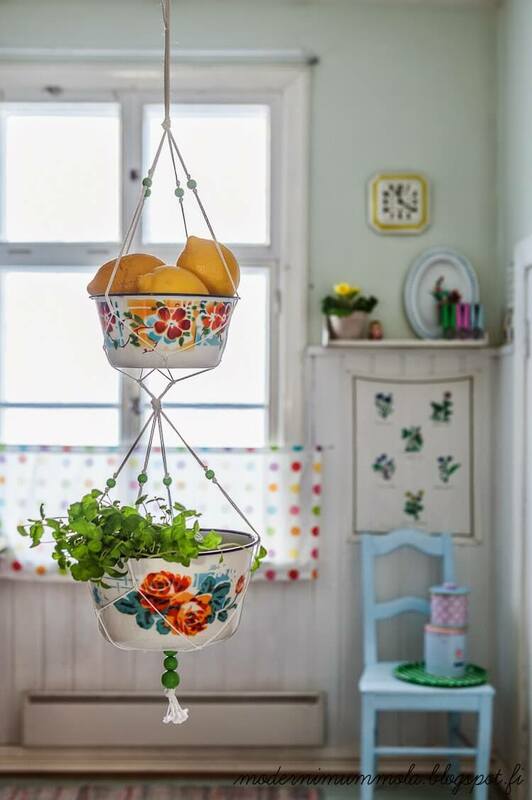 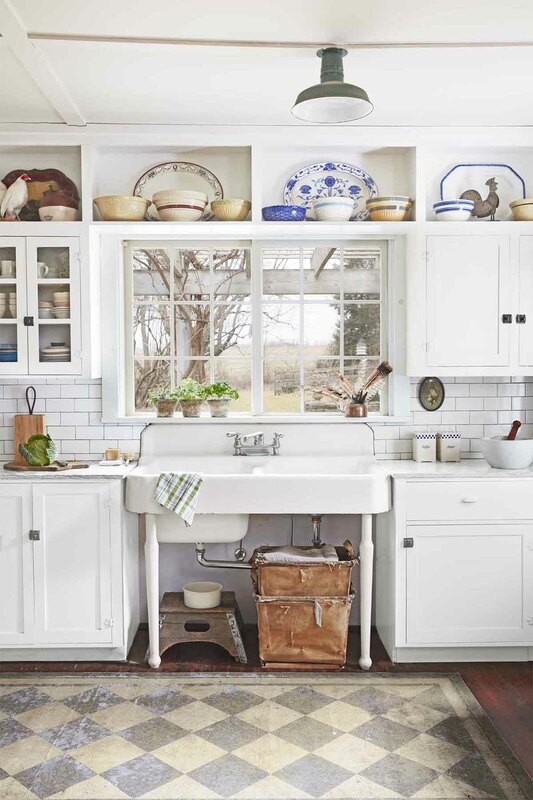 Our list of 34 vintage kitchen design and decor ideas offers some much-needed guidance on how to pull off an era-spanning interior. 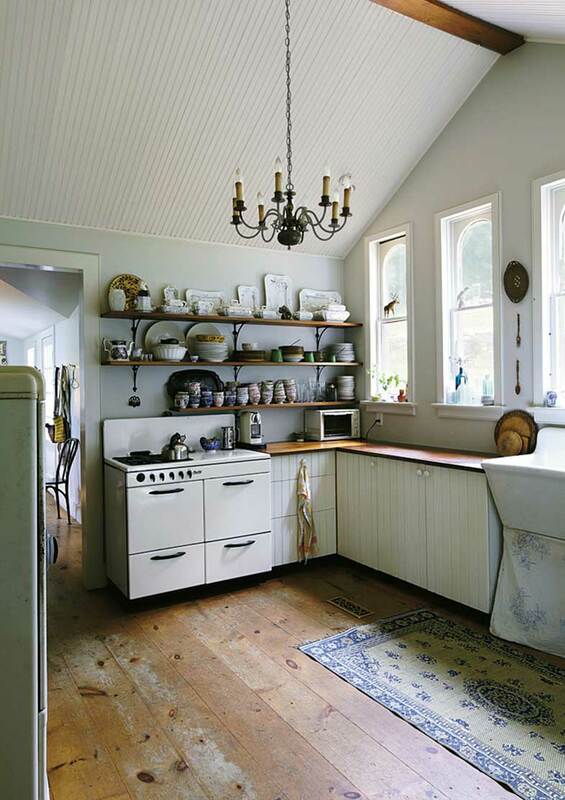 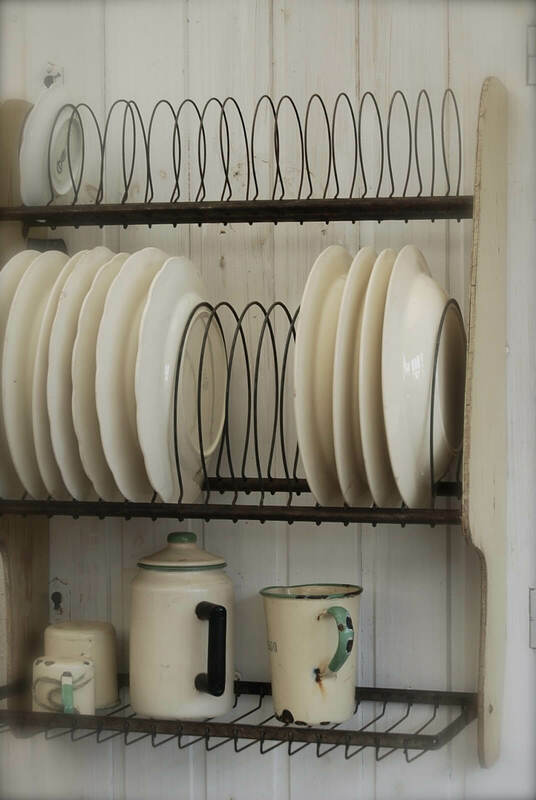 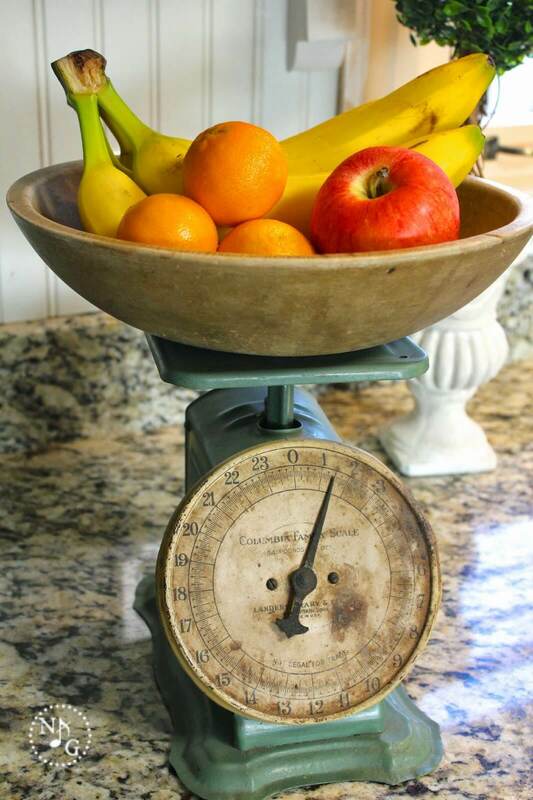 Many of us have found memories of a mother or grandmother’s kitchen. 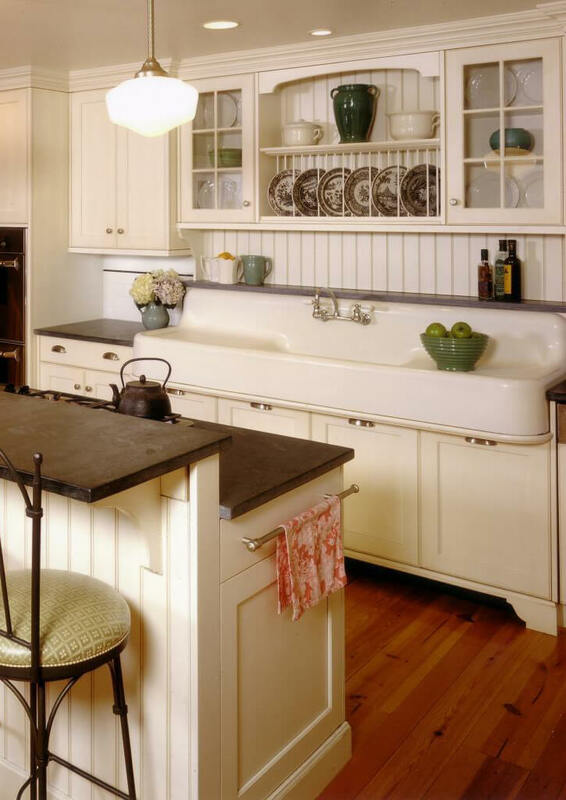 Others draw design inspiration from bygone movie and TV favorites. 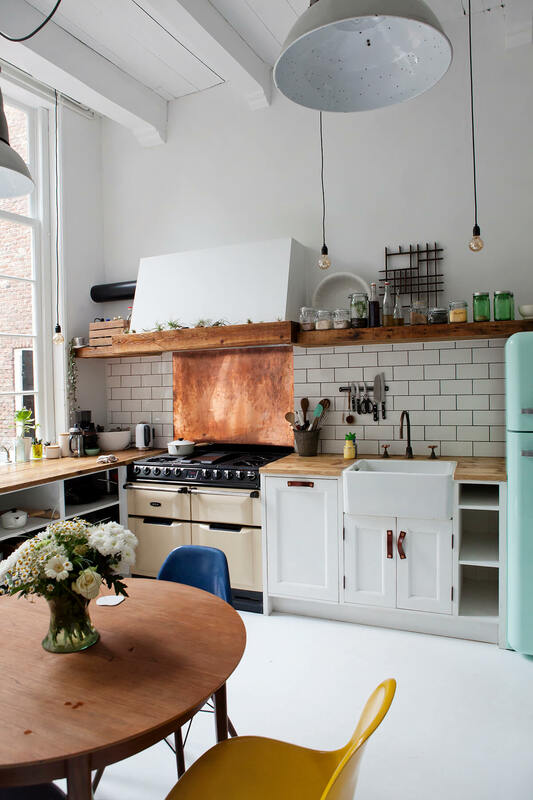 Regardless where your dream kitchen concepts started, we can help you finish them right. 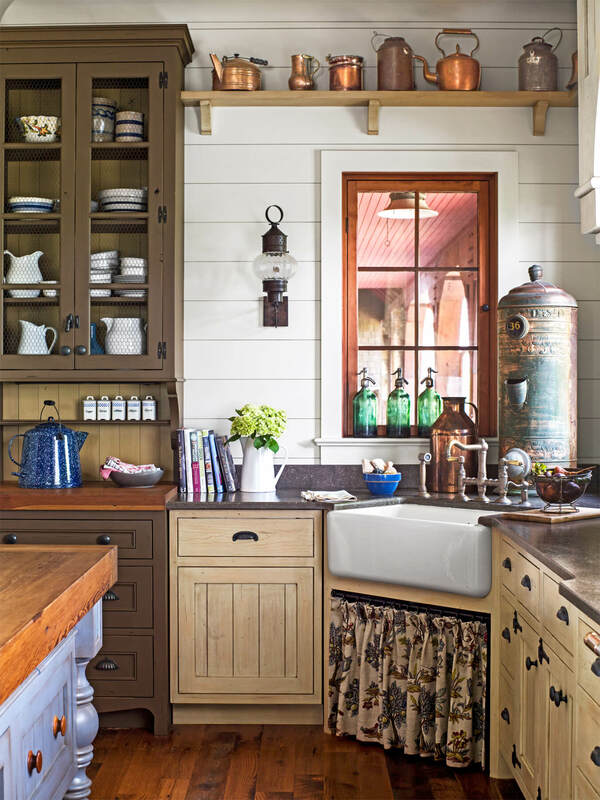 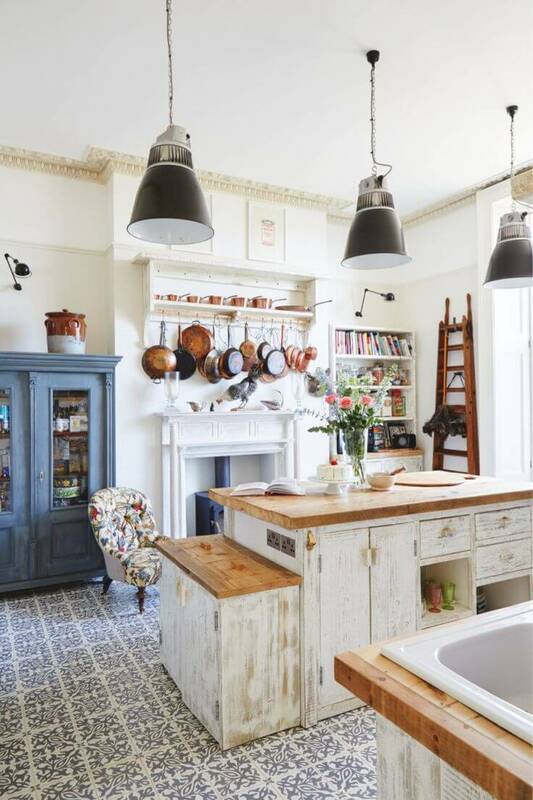 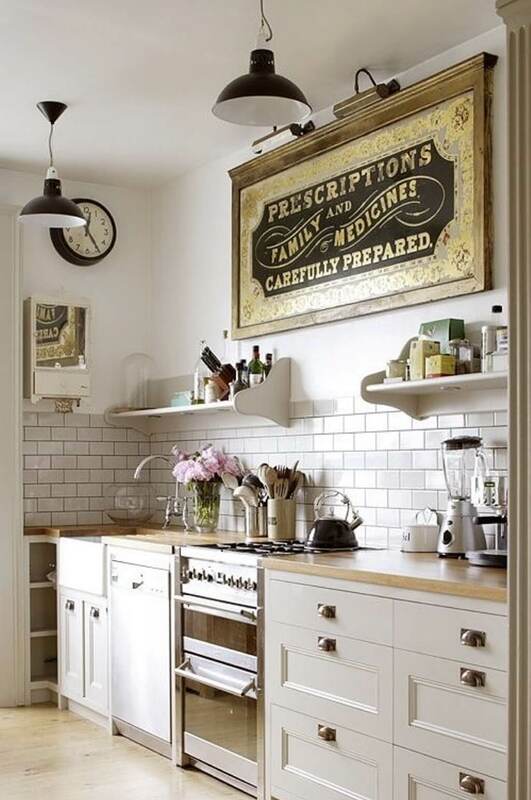 Take the extra time to peruse the following gallery of vintage kitchen design and decor ideas to get a good idea of how to merge classic kitchen design with modern sensibilities. 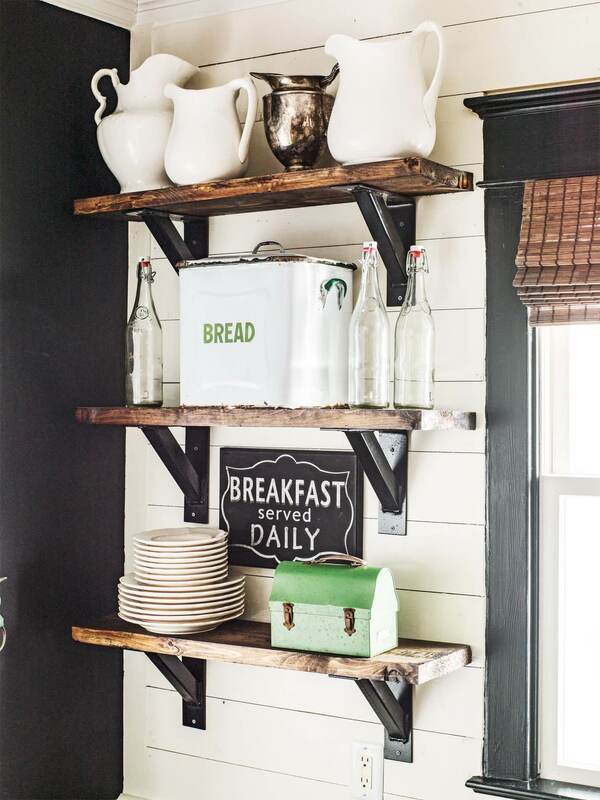 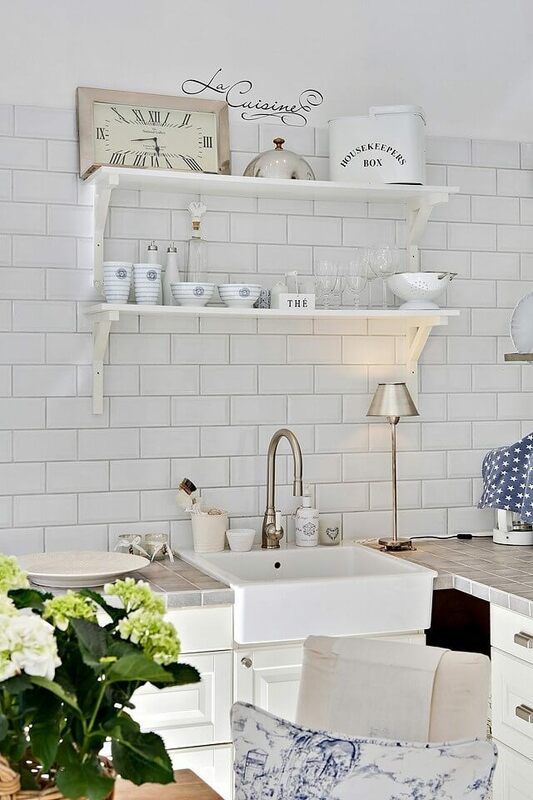 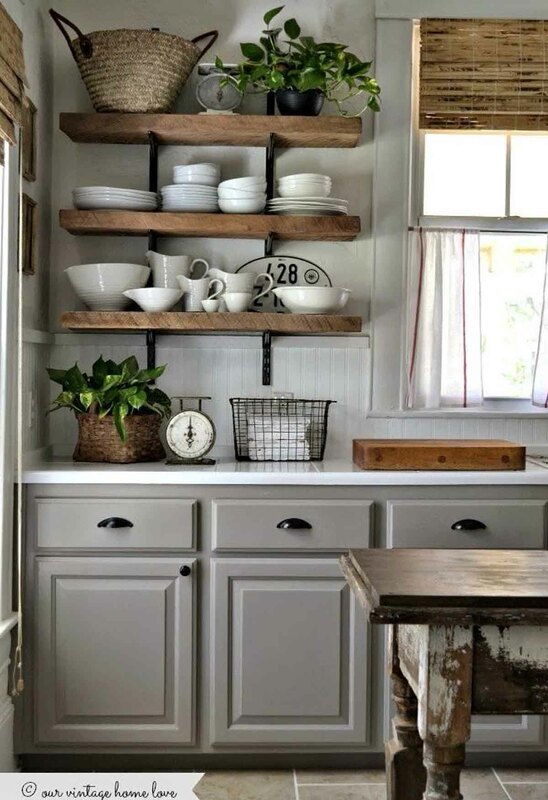 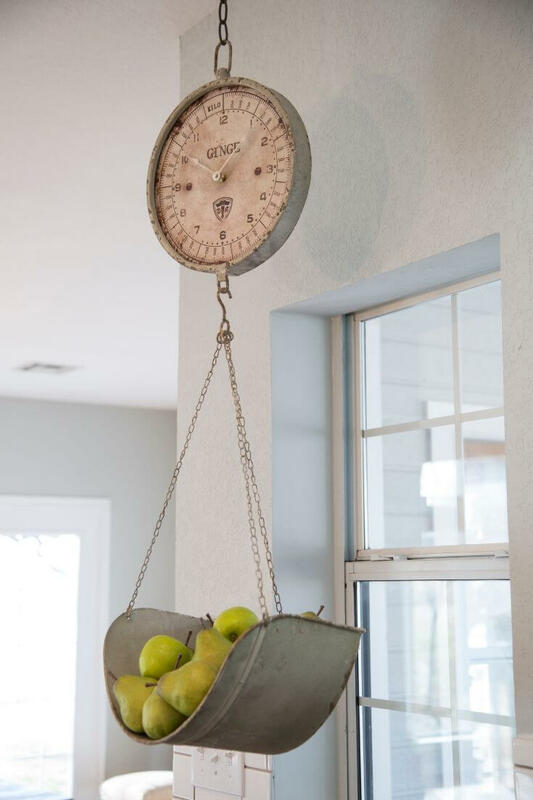 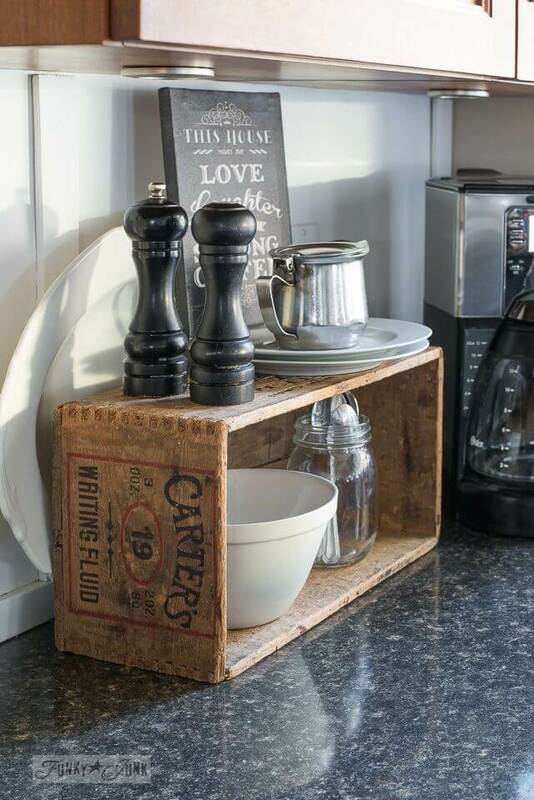 The kitchen is the ideal place to integrate timeless trends like a farmhouse table or subway tile backsplash. 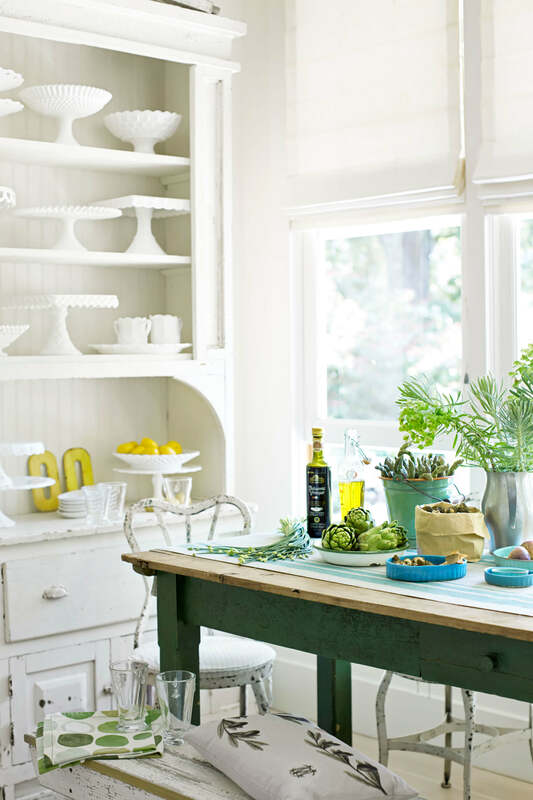 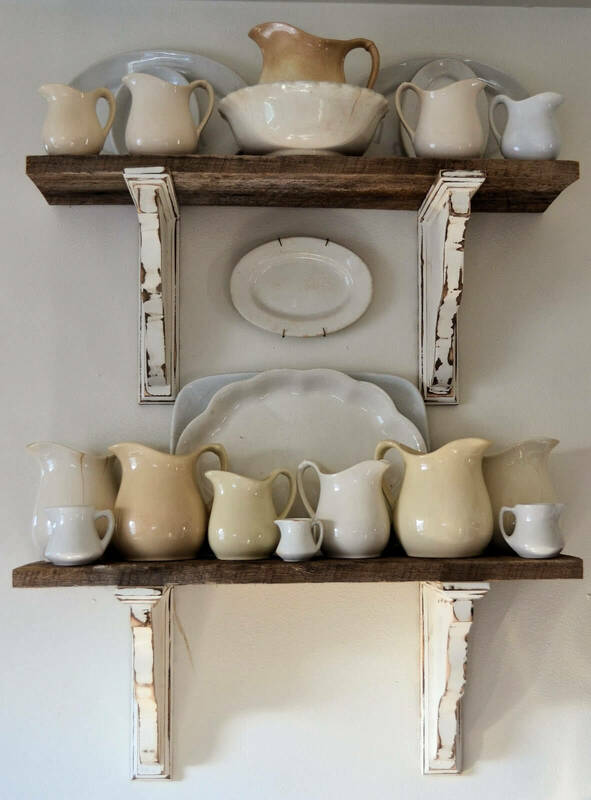 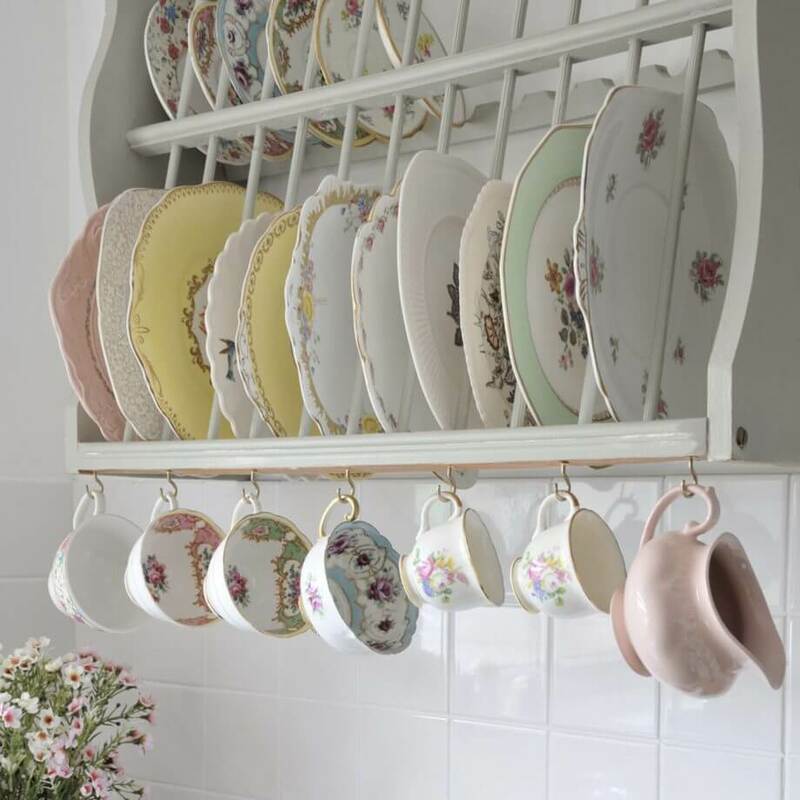 Even Martha Stewart embraces elegant old-fashioned design features like open-faced china cabinets and milk white porcelain serving dish arrangements. 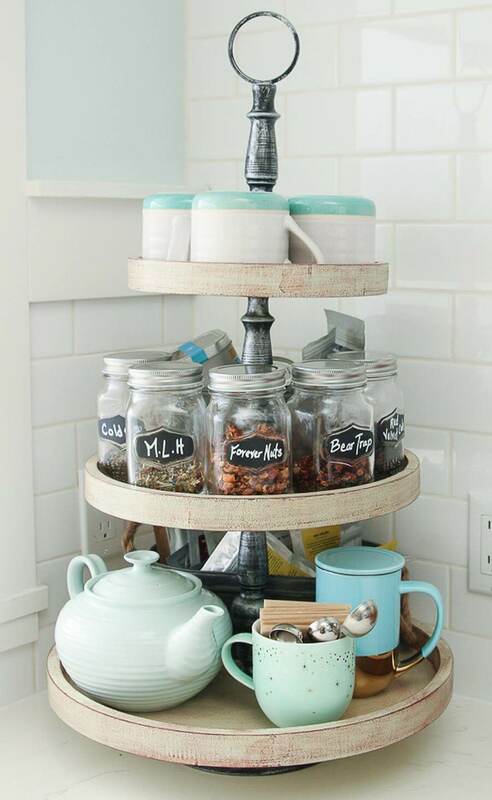 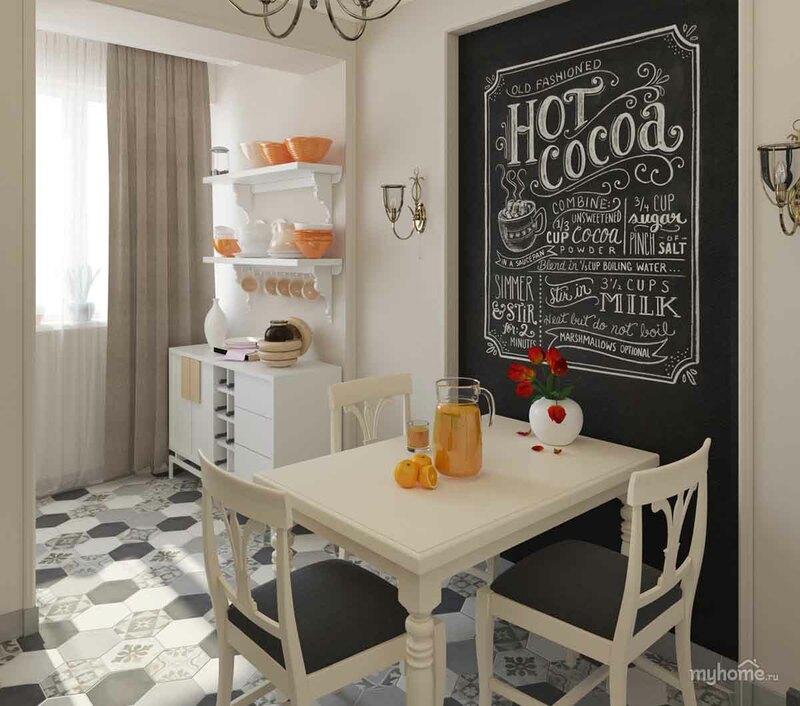 Be your own design diva by bringing some of these beautiful concepts into your own kitchen.